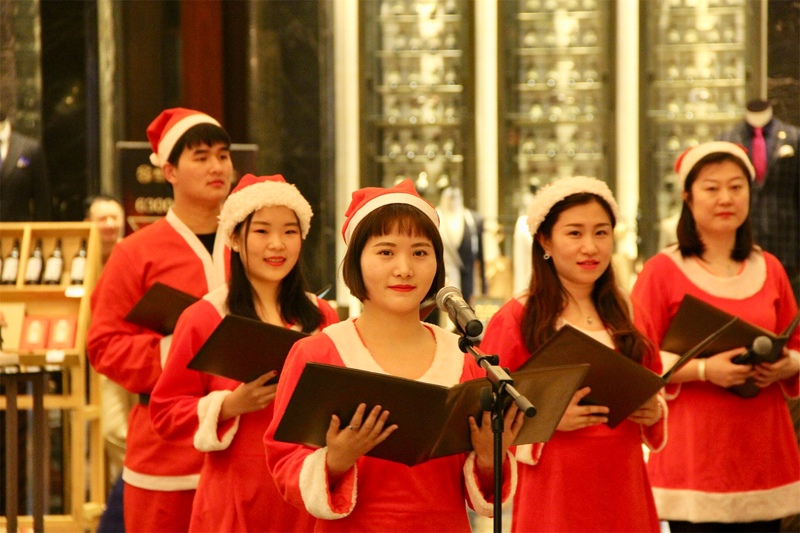 Wanda Vista Tianjin marked the beginning of this year’s Christmas celebrations with a joyful Christmas tree lighting ceremony in the hotel’s lobby on November 30th evening. 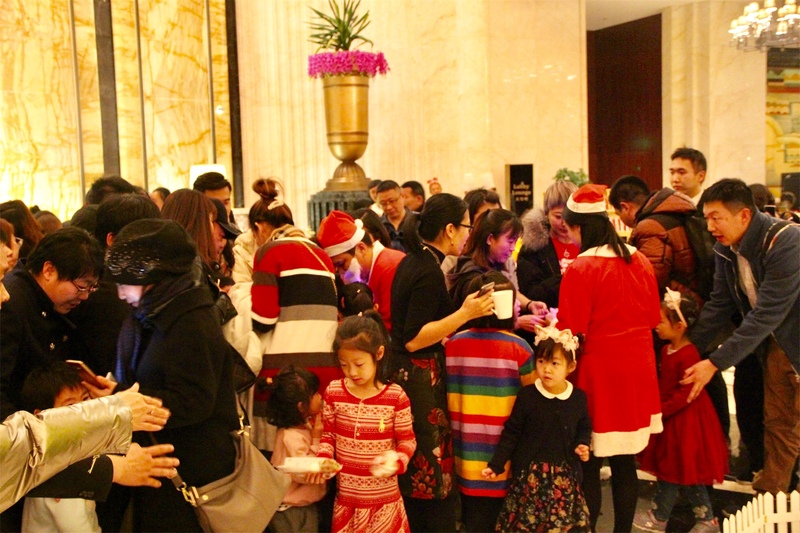 The 6.5 meter tall Christmas tree decorated with golden and silver Christmas balls and gifts stood in the lobby. 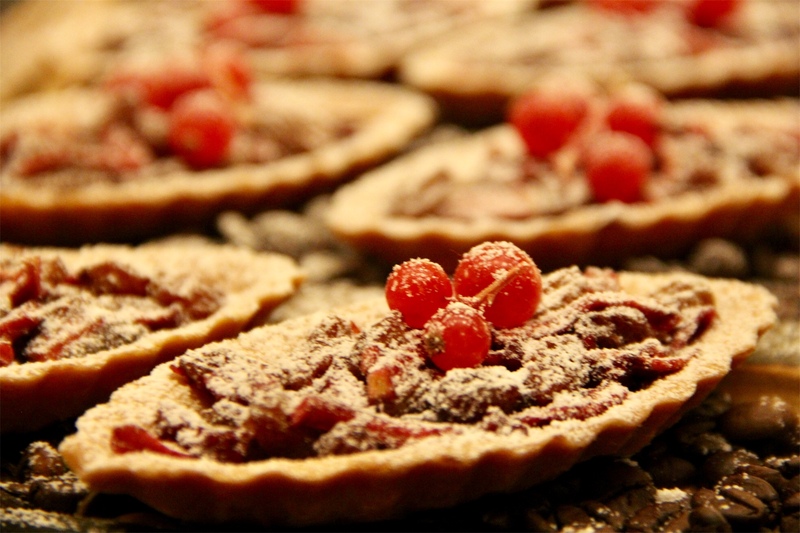 Other places in hotel have been placed a delicate gingerbread house, deer and other Christmas decorations, filled with a festive atmosphere of joy. About 100 guests from government, corporate clients, hotel guests and media witnessed the splendid moment together. 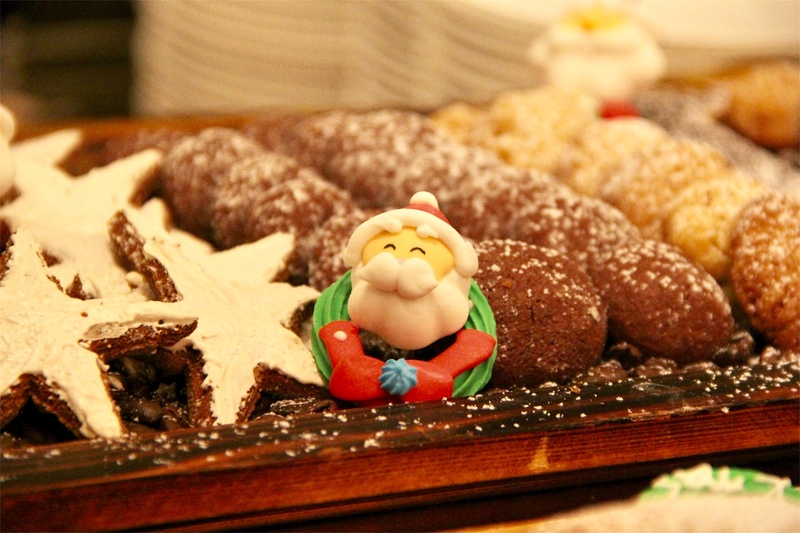 The hotel provided Gluehwein and exquisite refreshments for guests of the ceremony and those staying at the hotel. 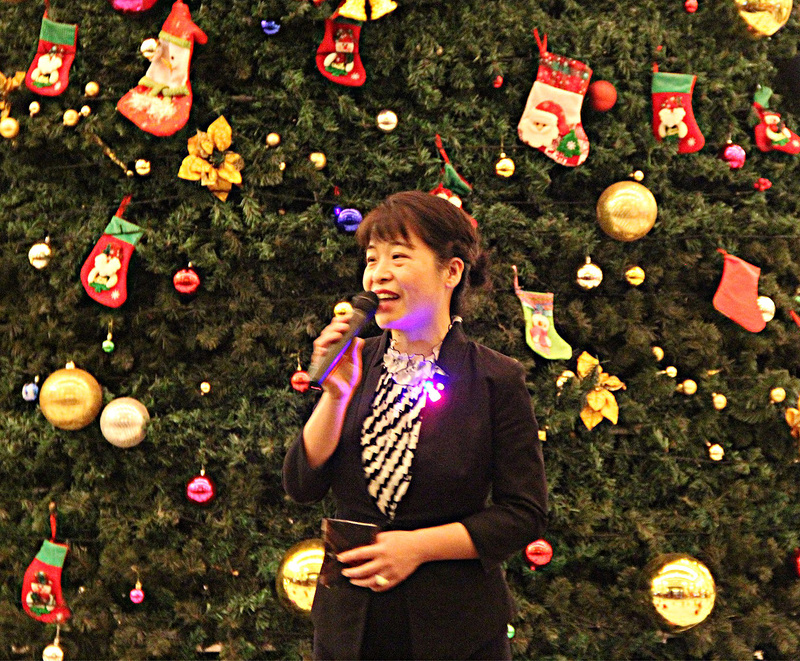 On behalf of Wanda Vista Tianjin, Hotel Manager Ms. Ellen Zhang delivered a welcome speech and holiday wishes, thanks for the great support from all guests and dedication from hotel staff, and Wanda Vista Tianjin will continue to bring more extravagant and elegant accommodation, meeting and dining experience. 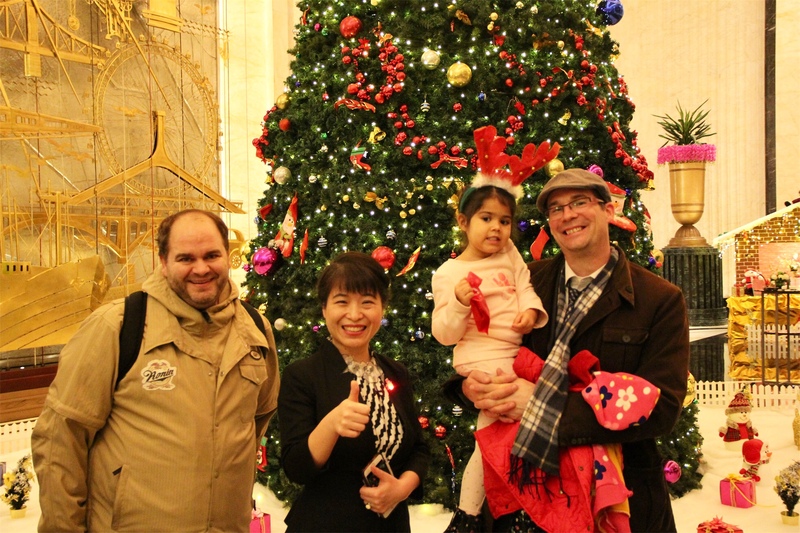 Ms. Ellen counted down and lit up the Christmas tree with all guests. 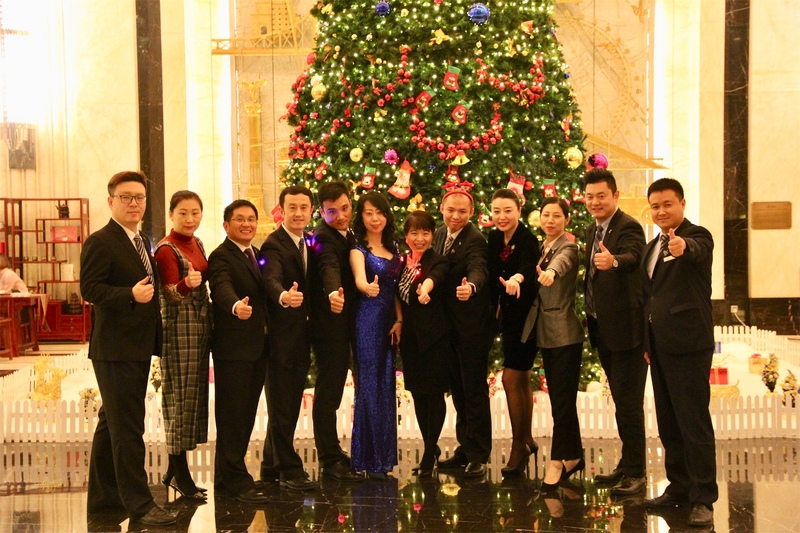 A Christmas choir of 12 lovely hotel staffs gave a wonderful singing performance with their beautiful rhythmic voices amplifying the warm festive atmosphere. Santa Claus and Santa Girl made a pleasant surprise appearance and handed out bountiful of presents and gifts to the little children and the evening ends with fun, friendship, festive mood, great food and happiness.